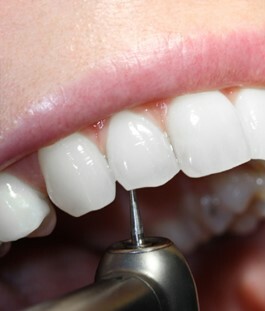 What is an endodontic retreatment? Endodontic retreatments are necessary when a tooth that has been exposed to a previous endodontic treatment has not healed property and becomes painful again. There is no specific time-frame within which a retreatment might be necessary, however, if you experience pain in a tooth that has been treated for root canal problems you should seek professional help. The experts at our dental clinic in Bucharest can help you if your tooth develops new problems after a root canal treatment. An endodontist will be able to tell you which are the necessary steps for treating recurrent root canal problems and how you can solve this problem. What is the retreatment procedure? 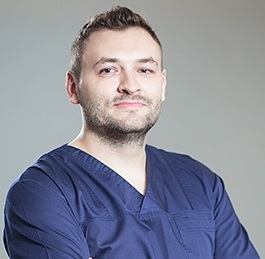 One of our dentists in Bucharest will discuss the available treatment options with you in case you need to perform another root canal procedure. Endodontic retreatments are performed on teeth that have had this procedure performed on them before but for some reason it failed to work. The reasons for failure can vary from one patient to another but a common cause is inadequate debridement (the removal of dead tissue) from the root canal. If our endodontist considers that you should perform an endodontic retreatment in Romania, he or she will begin by reopening the tooth to gain access to the root canal and the material with which it has been filled. After removing the filling, the dentist will have access to the canals that needs cleaning and treatment. After the endodontic retreatment is complete, the dentist will place a new crown on the tooth to restore its functionality. Should I choose an endodontic retreatment? Our dentists in Bucharest will discuss with you the options for treating a certain dental problem. If you have previously has root canal treatment and the problems have not ceased, an endodontic retreatment may be your best treatment option. Our dentist will perform an initial evaluation and present you with the best options. Retreated teeth can regain their functionality and depending on the health of the tooth you may not require any additional retreatments. 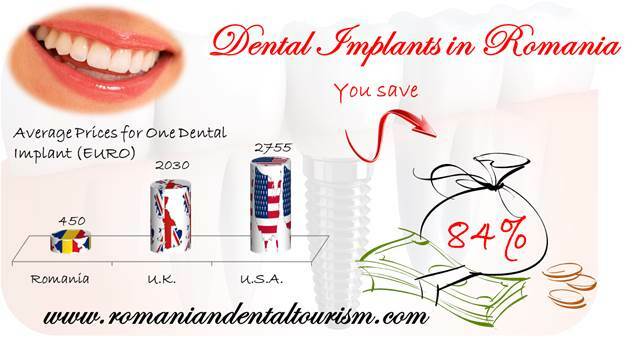 Please contact our dental clinic in Bucharest if you have more questions about this type of treatment or if you are interested in knowing more about our services.